School is Currently on Break. Highlights will resume in March. Thank you. Spark is 17 years old. He is in 12th Grade. He is a very kind and respectful student. He could be a little bit quiet sometimes, but he always has a smiley face. He is also a sensitive guy; he tries to put people before him. He loves playing basketball with his peers. Spark is the youngest of a family of four members. He has an older sister. 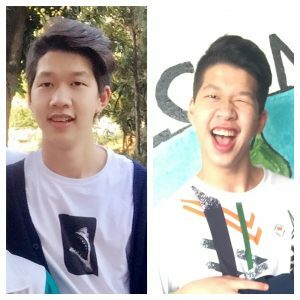 He would like to go to Australia to study college. Nicole is 17 years old. She is a senior. She is a quiet student, sometimes shy but very organized and reliable student. She is also quite sensitive and helpful girl. Her favorite color is blue. She loves reading and singing. Nicole is the youngest of a nice family of five members. She has an older brother and older sister. She would like to go to Hong Kong to study collage. She wants to study English as a major. On Friday December 8, we held a “Classroom Decoration Competition” as a way to encourage students to develop their skills; such as, leadership, creativity, team work, artistic talents, or simply to be good helpers. 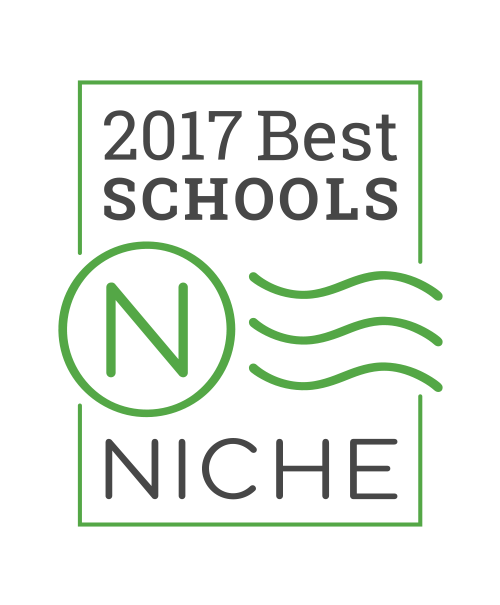 Also, is a way for teachers to connect more with students, and have a better relationship beyond the classroom. 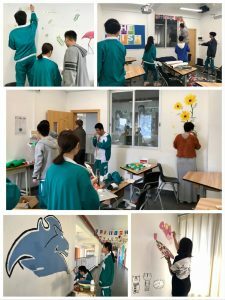 The competition turned out very well, teachers and students got to know each other more by working together, and classrooms were decorated creatively. 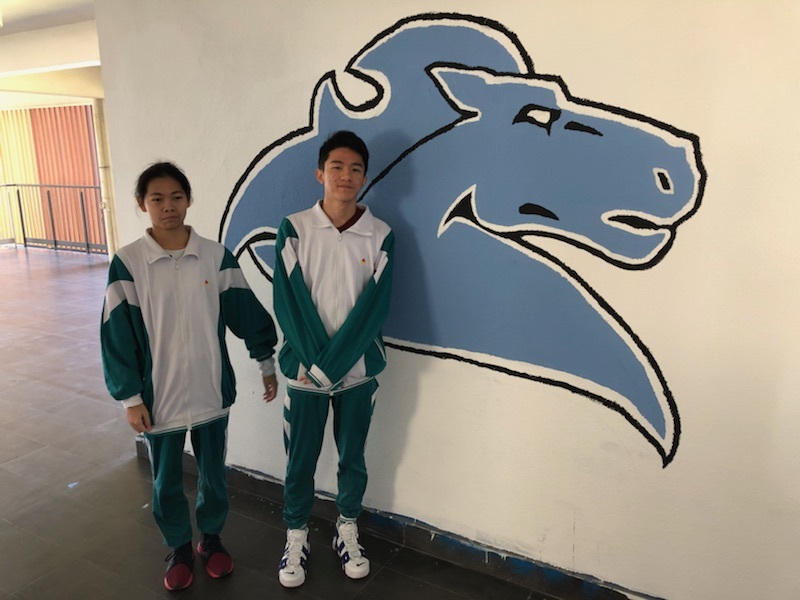 Alice (L) and Andy (R) painted this Mustang to show their MHA pride on the Shunde Campus. 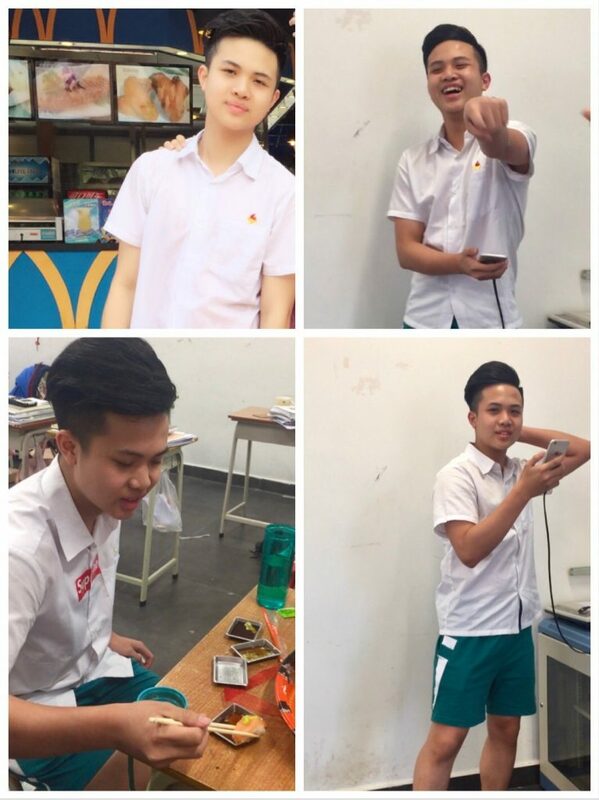 Raymond is 17 years old. He is a senior student. He is very witty and determined. He can make every conversation hilarious. He enjoys playing badminton, he is good at that, and he likes to play cellphone games too. He has two younger sisters. He would like to be a lawyer. Katherine is 17 years old. She is a senior student. She is a very smart and talented girl. Her favorite colors are blue, black and white. 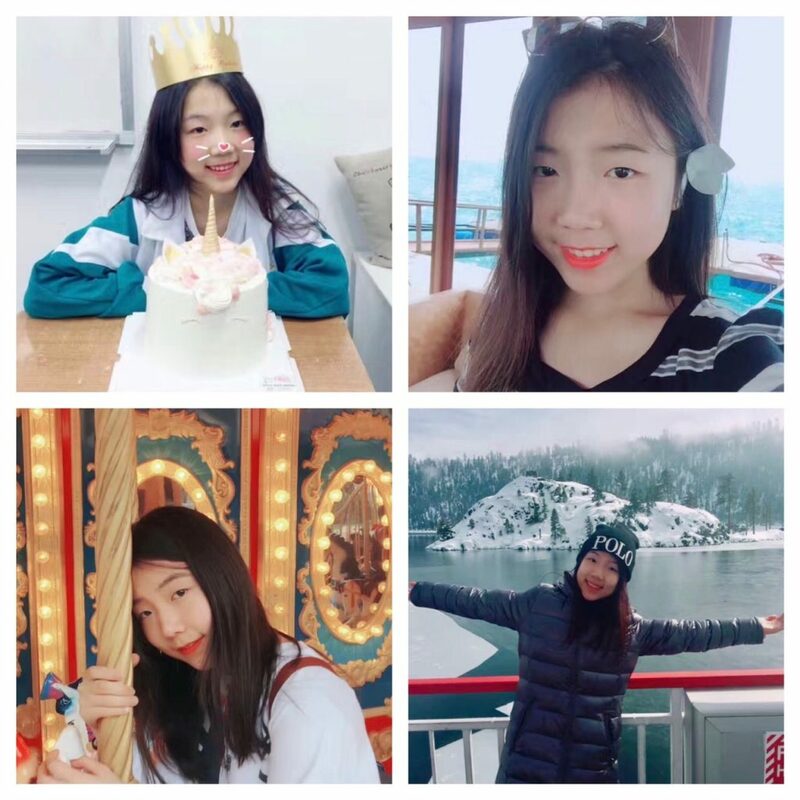 She loves singing, listening to music, and traveling. She also plays the piano, and she is learning to play the ukulele by herself, through some tutorial videos. Katherine is a member of a very nice family of four. She has a one year old brother. She’s very dedicated to her studies. 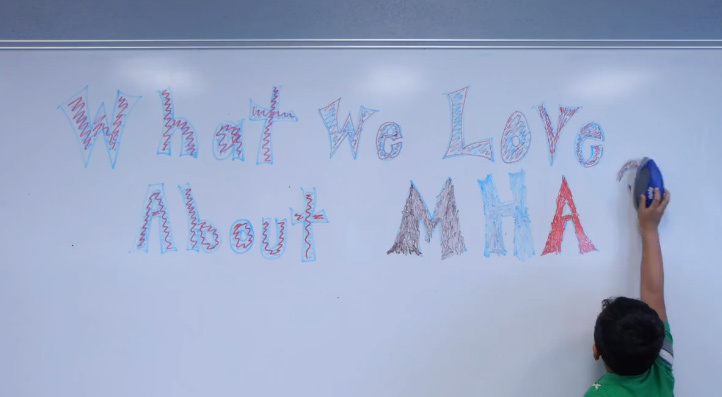 She loves Math. She would like to go to the States to study collage. She wants to study Hotel and Tourism Management. Karen is the ESL teacher and the western administrator assistant. She is from Mexico City, where she obtained her undergraduate degree. 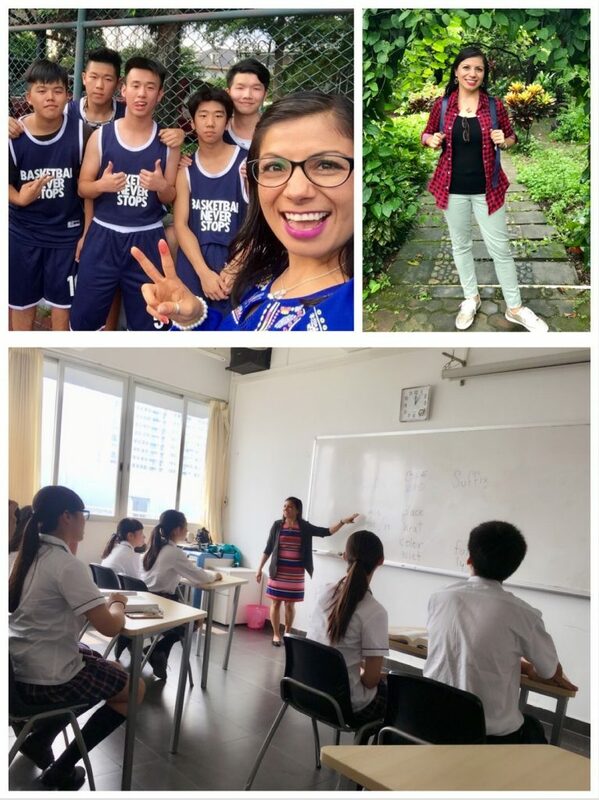 Prior to coming to China, she had the opportunity to serve in different countries worldwide as a missionary for more than 7 years, including Texas, where she was established working with college students. 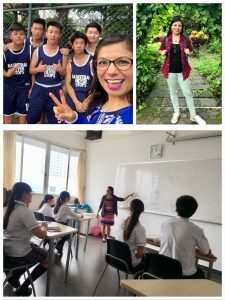 This is her second year working at the International Program in this international program. Her hobbies are traveling, enjoying different kinds of food, and watching documentaries. Pesh is 17 years old. He is in 12th Grade. 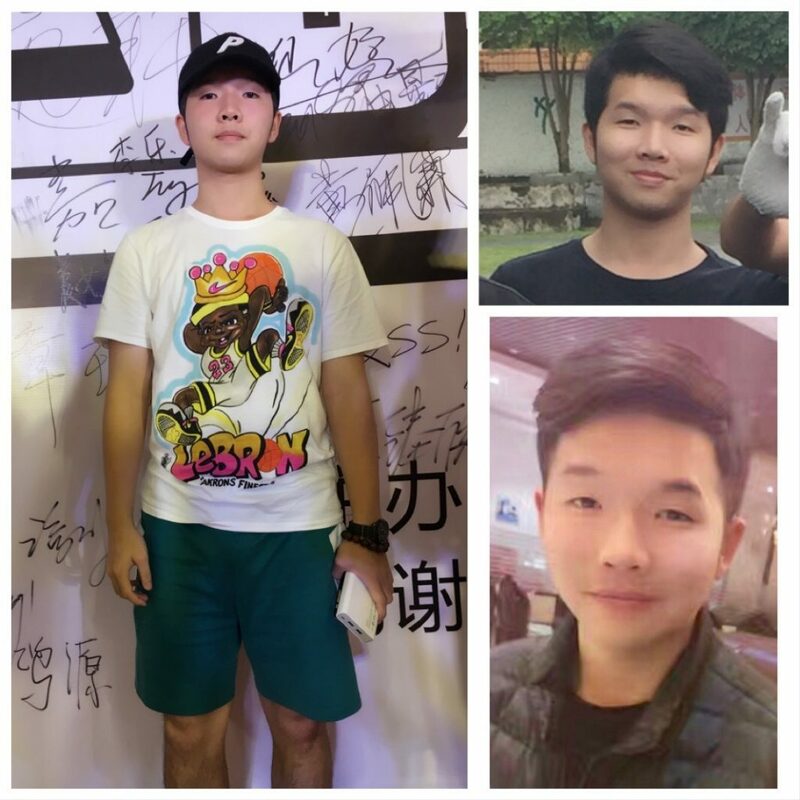 He is a little bit shy but also he is a very kind and sensitive student, sometimes funny as well. His favorite color is blue. He loves pets, especially dogs and cats. Pesh is the only child in his family. 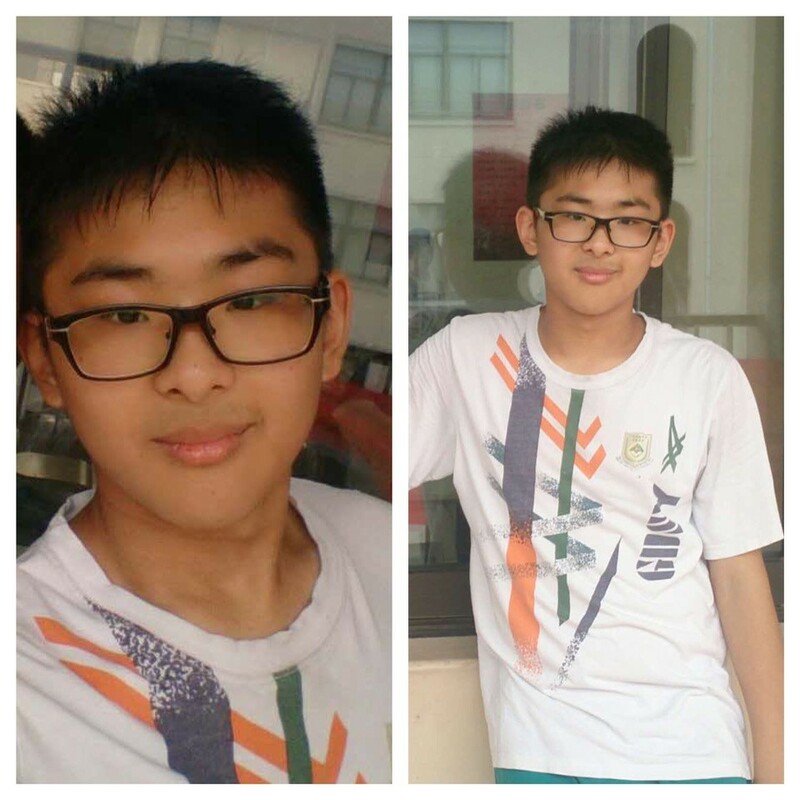 He would like to go to the States for college to study Psychology. 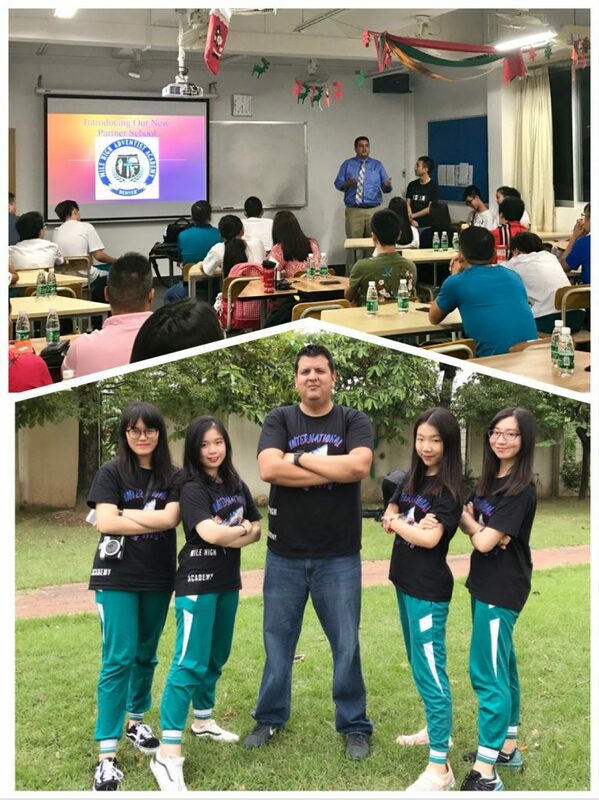 Mr Carlos, our Academic Dean is originally from México. His parents are missionaries so he lived in South America for a few years before returning home. For high school he had the opportunity to attend a private Christian school in Oklahoma, and later on he continued his education in Sacramento, California. He finished his undergraduate degree at Southern Adventists University. 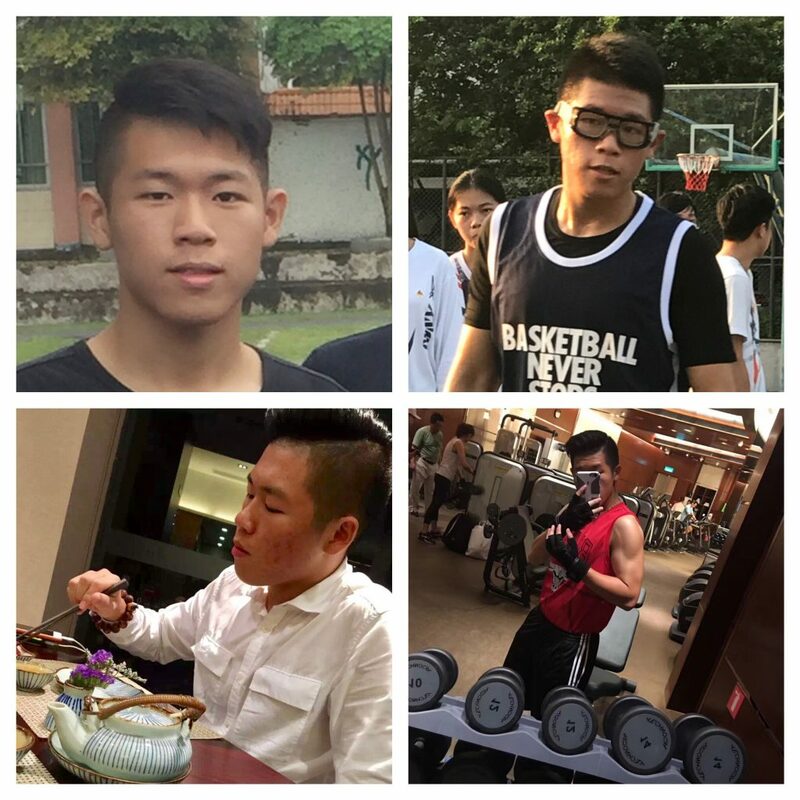 Prior to coming to China he was a Christian Ethics and History Teacher at an Adventist School in Bangkok, Thailand for seven years. His hobbies are traveling and creating videos of the places he visits. And of course, his favorite food is Mexican. As every year, the school organizes this huge event called Sports Day. 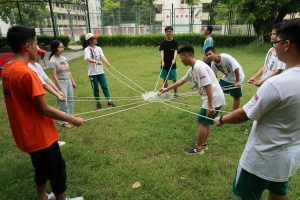 It consists in different types of competitions, such as, track and field, relay races, shot put, long jump, high jump, and triple jump. Some students from all grades must participate to represent their class. 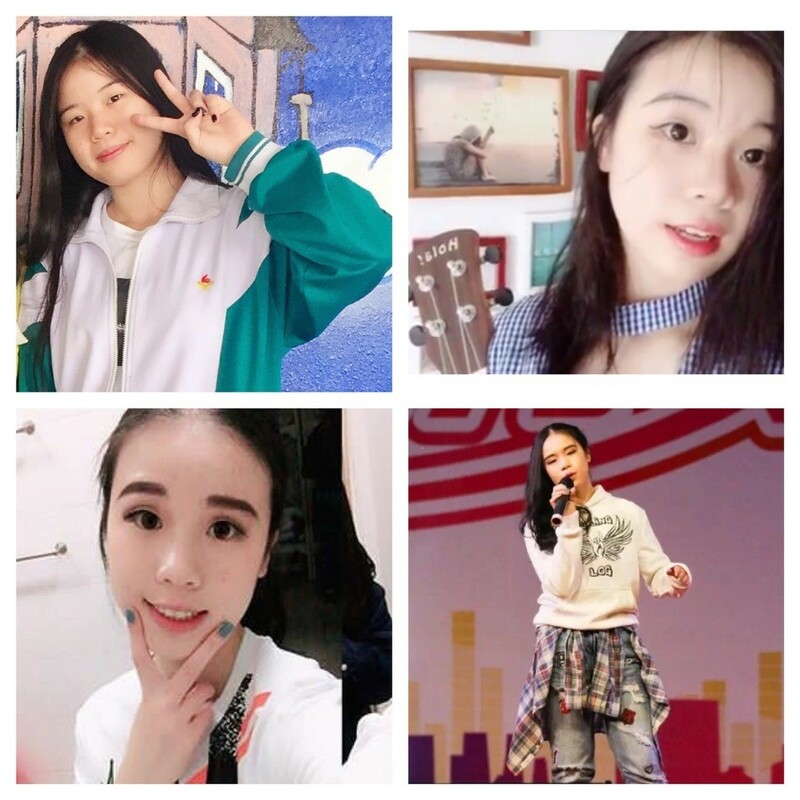 Along with that, students have to compete in another kind of areas, like a performance for the opening ceremony, designing a class flag and a poster about “What does Sports Day mean?”, and they also have to compete in a fashion show, modeling the class T-shirt. Andy (11th grade) won 1st place in triple jump, breaking the school record; and 2nd place in long jump. Thomas (10th grade) won 1st place in high jump. Jackie (11th grade) won 2nd place in shot put. Alice (11th grade) won 2nd place in triple jump. Liryx (10th grade) won 3rd place in triple jump. Jackson is 17 years old. He is in 12th Grade. His personality is quite interesting, he is very witty and loud. He is a natural leader. His favorite color is white. He loves playing games in his cellphone and hang out with his friends on the weekend. He has a little brother. He would like to go to either Canada or Australia to study Computer Science. Alan is 17 years old. He is in 12th Grade. He is a little bit quite, but he is also very sensitive and respectful guy. His favorite color is blue. He loves going to the gym and taking care of his health. He comes from a very unite family of four . He has an older sister. He would like to go to the States to study business. nd this time, one of them won the 1st place in the “freestyle category”. Well done guys! 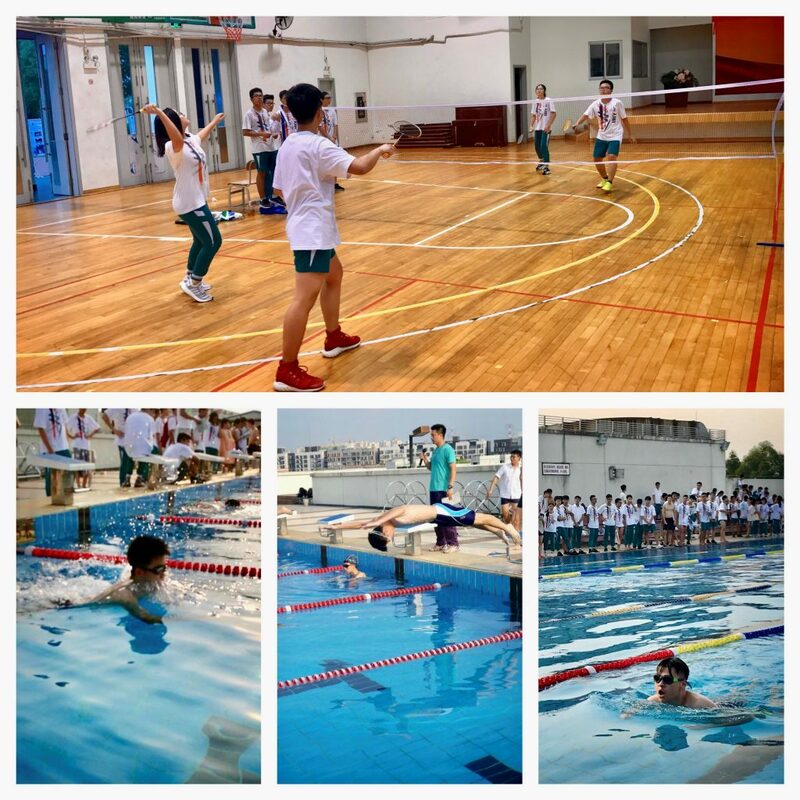 This week was another school competition, now was Badminton and Swimming. 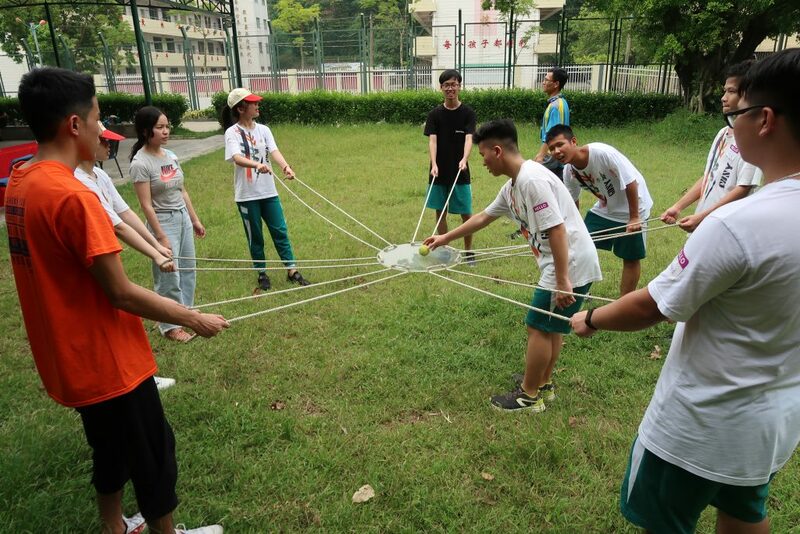 As it is well known, Badminton is one of the popular sports in China. 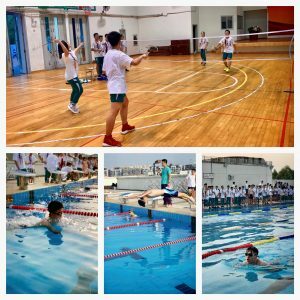 So this time, two couples from our MHA international program, (formed by one boy and one girl) competed as a team in Badminton. The competition was tough, and although they did not win, they gave their best on the court. For swimming competition, one of our boys from every grade (10th, 11th, and 12th) signed in for different category, “breaststroke (frog-style)” and “front crawl (freestyle)”. And this time, one of them won the 1st place in the “freestyle category”. Well done guys! 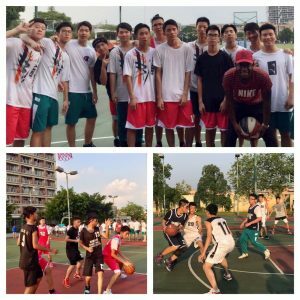 Every year during these dates the Guangdong Experimental Shunde School organizes male and female basketball competitions among 10th, 11th, and 12th grades. 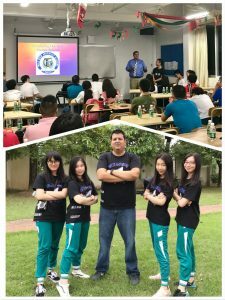 This year as usual, our International Program was part of it. Most of our students are passionate about basketball, and some of them are very good at it, so they were so excited to compete one more time. And even though we did not win any game this time, sadly; our students had a wonderful time practicing before, choosing their teammates, their uniforms, and encouraging one another after the match game. They are ready for another chance next year. All the best! Kityee is 17 years old. She is in 12th Grade. 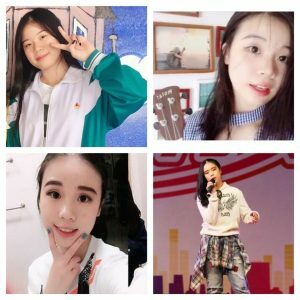 She is a very good and funny student, always smiling. Her favorite color is pink. She loves eating. She has sweet tooth. She loves sweet food so much that she started a food blog a couple years ago. Kityee is a member of a very united family of four. She has a younger sister. She’s very dedicated to her studies. 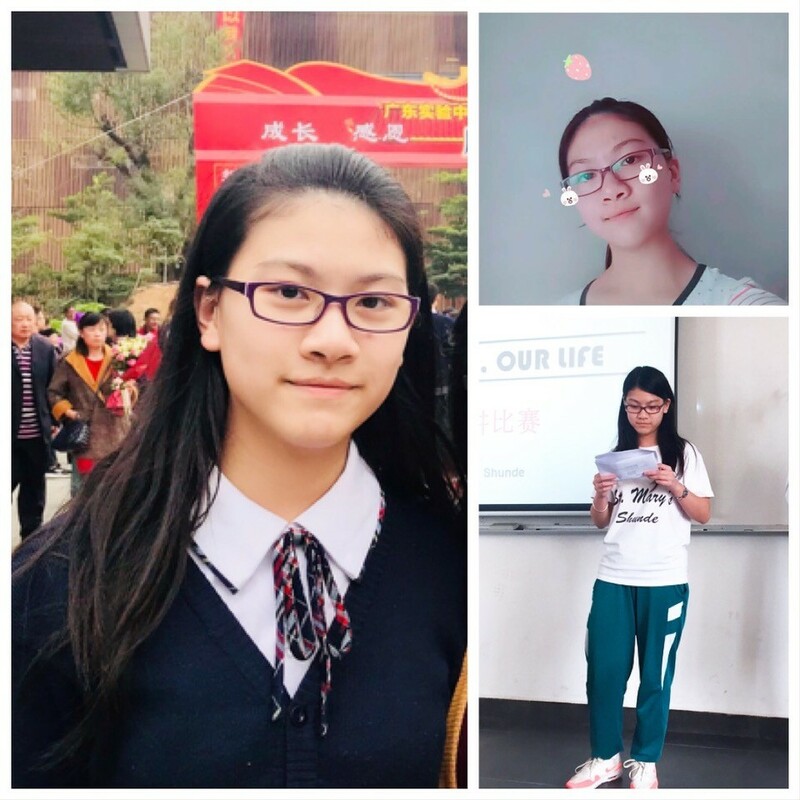 She would like to go to the States to study college. She wants to study Media. 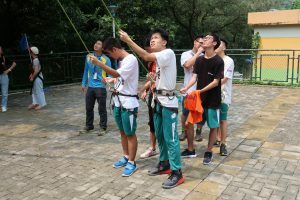 This year before school officially started on September 1, students and teachers from MHA-Shunde Campus took part in some team building activities. We traveled to the nearby Magang Youth Camp where their staff had many activities prepared for us. 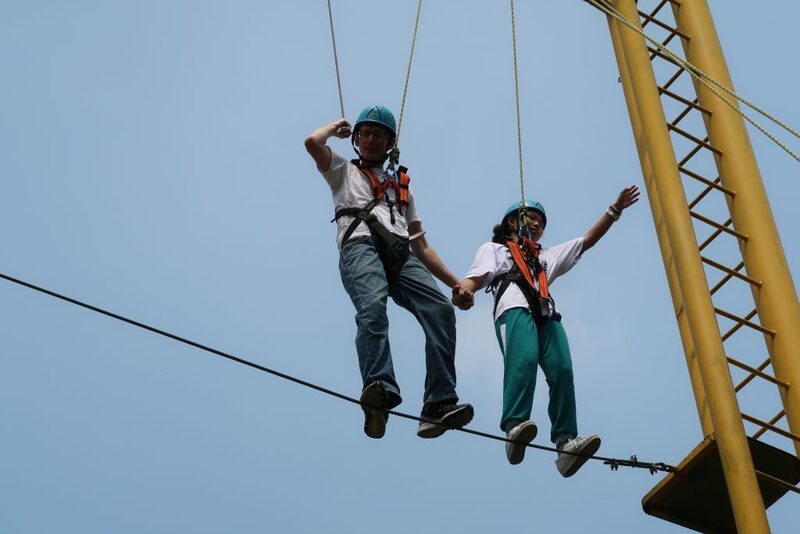 Looking at the year ahead we must keep in mind that our success will only come if we work together as a team. 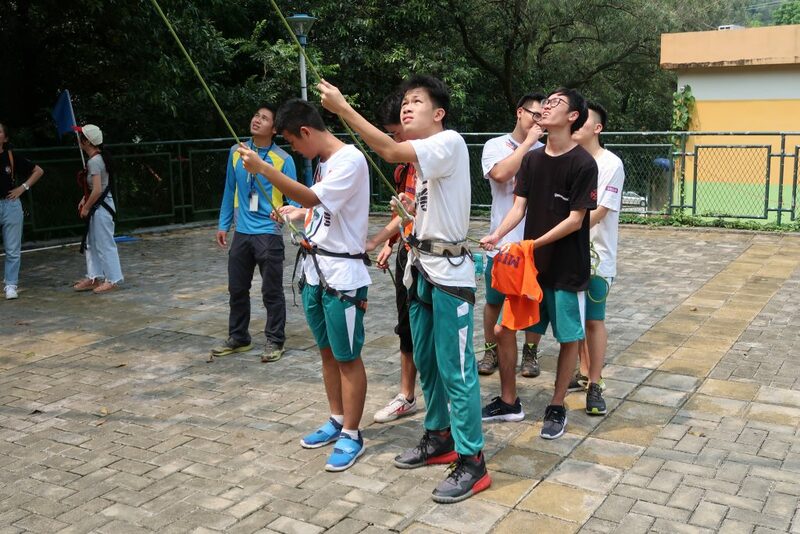 None of the activities we took part of are able to be performed alone! Even for lunch we had to work together to build a fire and cook our own food. May we all continue to work in unity as we start this new school year.